Lenovo Vice President Chang Cheng has confirmed that his company will be the first to bring out a 5G smartphone. According to the executive’s post on Weibo, the device will be powered by Qualcomm’s Snapdragon 855 chipset, which is currently rumored to power a few upcoming flagship smartphones. Lenovo VP Chang Cheng has said, Lenovo will be the first smartphone maker to launch a 5G smartphone. The flagship device will be powered by a Qualcomm Snapdragon 855 chipset under the hood. 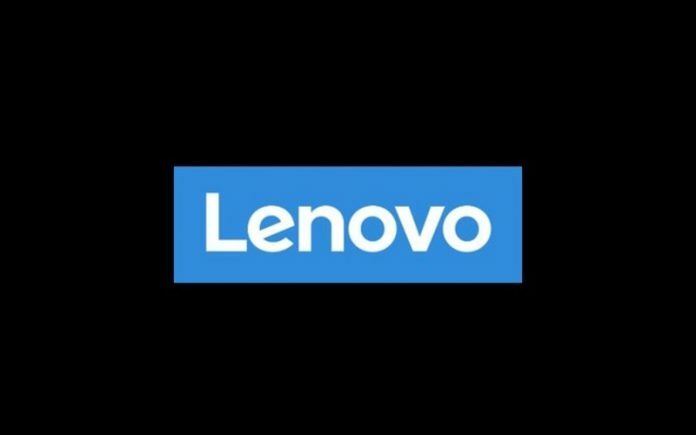 The executive hasn’t specified any timeframe for the release of the handset, so we aren’t sure if the Lenovo 5G flagship will be released later this year or early next year. Earlier this week, leakster Roland Quandt had revealed that the Snapdragon 855 has been in mass production since June, which suggests the first smartphones powered by the chip might be released before the end of the year. However, there is also a possibility that the chipset will be released only in early 2019.